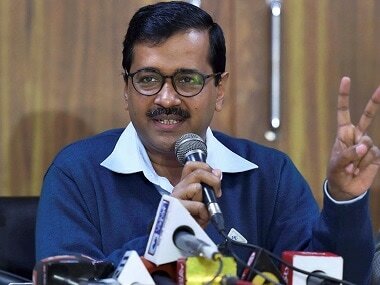 JJP could also have benefited from AAP's young faces and its issue-centric politics, but the push to ally with the Congress raised doubts over its intent. Has it become just another small party seeking political expansion? The expulsion decision was announced by the Indian National Lok Dal state unit chief Ashok Arora here on Wednesday in the presence of senior party leaders and Ajay Chautala's younger brother, Abhay Singh Chautala. 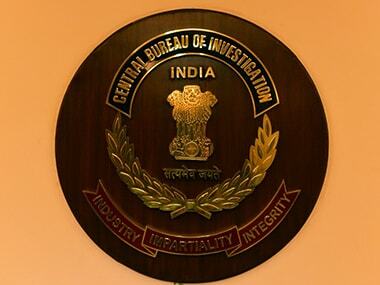 A special court has issued bailable warrants against two CBI officers for not appearing before it to record evidence in a disproportionate assets case against INLD leader Ajay Chautala. The Delhi High Court on Friday sought the response of the Aam Aadmi Party government on the plea of INLD leader Ajay Chautala, serving a 10-year jail term in a teachers' recruitment scam case, seeking two months' parole. 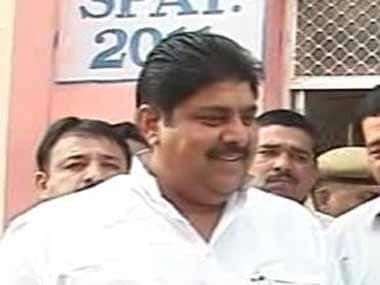 Delhi High Court on Friday dismissed the plea by INLD leader Ajay Chautala, serving a 10-year jail term in a teachers' recruitment scam case. 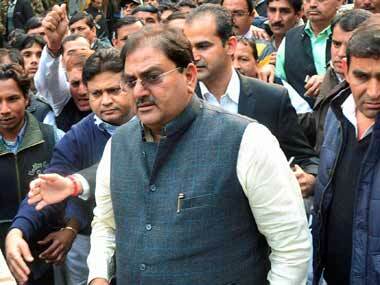 The AAP government on Monday opposed in the Delhi High Court, the parole plea of INLD leader Ajay Chautala. The Delhi High Court on Wednesday dismissed the plea by INLD leader Ajay Chautala, serving a 10-year jail term in the teachers' recruitment scam case. A day after the Supreme Court granted relief to the Ansal brothers, Sushil and Gopal, both convicts in the Uphaar Cinema fire tragedy of 1997, from jail term on the ground of advanced age, the family of former Haryana Chief Minister Om Prakash Chautala is considering legal options to get him out of jail. 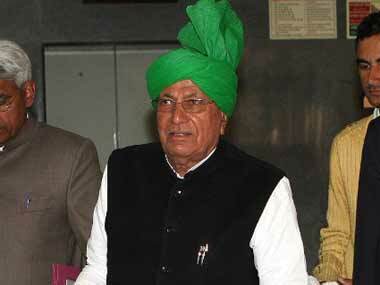 Chautala is 80. 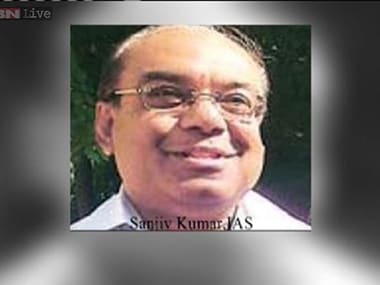 Suspended IAS officer Sanjeev Kumar, who has been convicted in the Haryana teachers recruitment scam and arrested for allegedly conspiring to get a businessman friend killed, was today granted bail by a Delhi court. 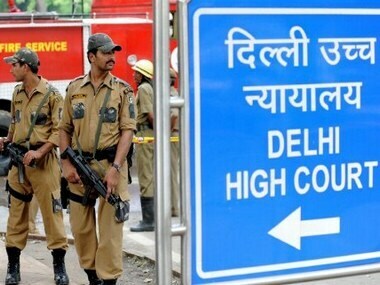 Delhi High Court on Monday stayed a trial court order allowing CBI to bring additional witnesses and documents as evidence against Indian National Lok Dal (INLD) Chief O P Chautala's son Abhay in a disproportionate assets case.